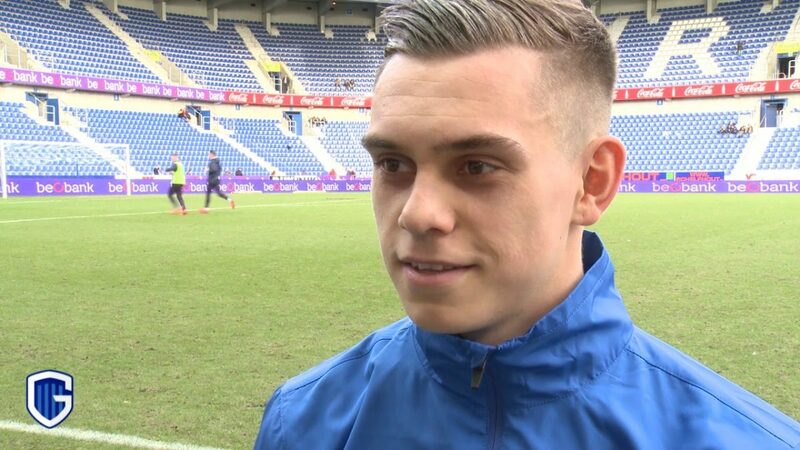 North London giants Arsenal are eyeing a move for highly rated Genk winger Leandro Trossard according to various reports coming out of the media in the United Kingdom. Football London claim that the Gunners are plotting a summer move for the Belgian winger who’s valued at around €25m (£22m) by his club. 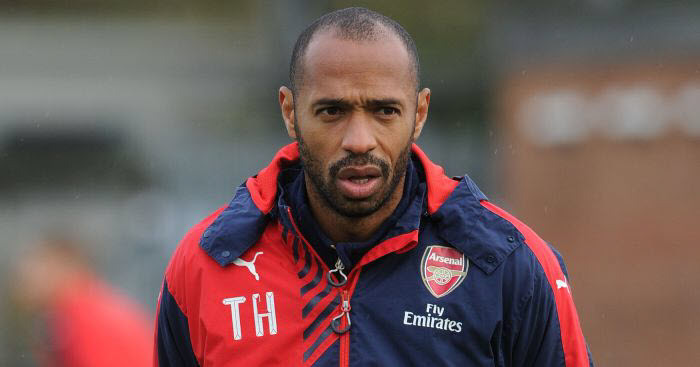 The 24-year-old was previously linked with the North Londoners in the last few months of last year. Leandro Trossard has been in very good form for his Genk side this season. He has scored 17 goals and provided eight assists in 29 games for the Belgian champions in all competitions this term. Trossard has been called up to the Belgian national team by manager Roberto Martinez on two occasions but he’s yet to make his debut for the Red Devils. The Belgian is a versatile player that can play as a winger, as a striker or in central midfield. Leandro Trossard could be the like-for-like replacement for the injured Danny Welbeck. England international star Welbeck suffered a serious ankle injury in November and he’s expected to miss the rest of the season as a result. In addition, the former Manchester United and Sunderland player could leave Arsenal in the summer with his contract scheduled to expire at the end of this season.